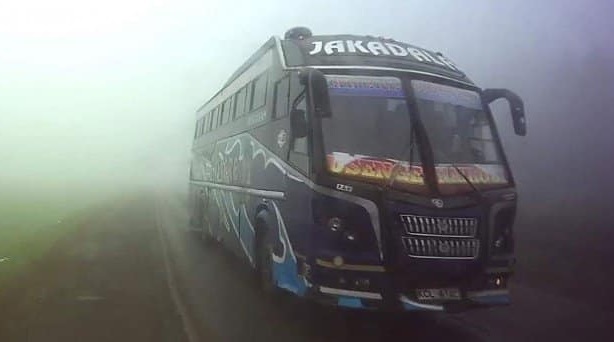 Monday, September 10, 2018 - A few days ago, a bus belonging to Kawere Sacco which is christened Musa Jakadalla, was recorded by a concerned motorist over-speeding and being driven recklessly along the Nairobi-Nakuru Highway despite the foggy weather. The videos were circulated online and Kenyans on social media urged NTSA to act fast. NTSA with their usual PR lied to Kenyans that they have suspended the bus’ license. 3 young men are now no more after the reckless driver of this killer bus knocked them down along the Kisumu-Busia Highway. This is so sad and unfortunate.